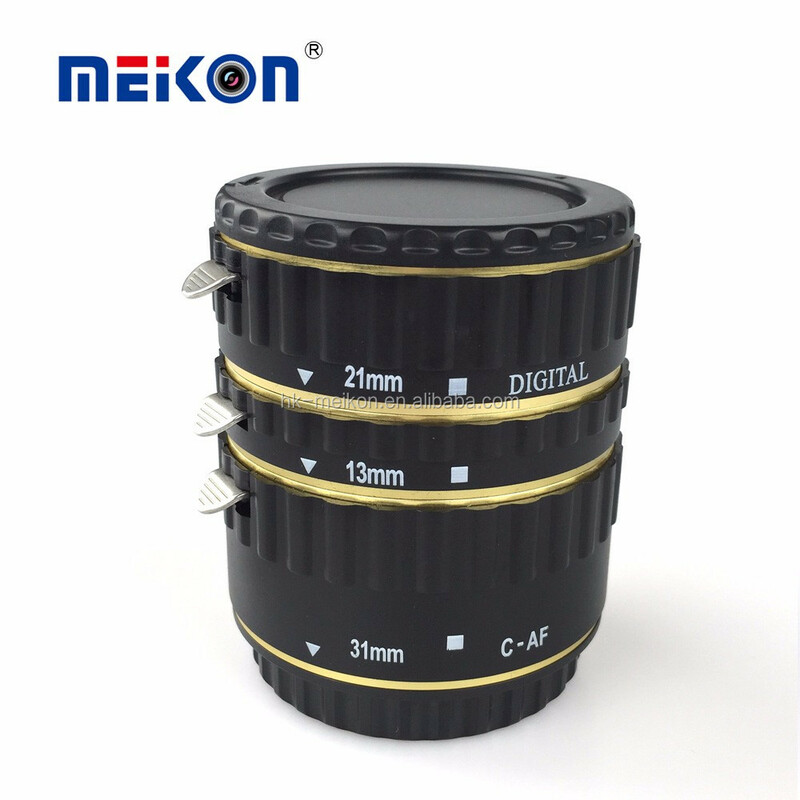 > This Metal AF Extension Tube Set can perfectly transform your lens into a Macro Lens for great Macro shooting. 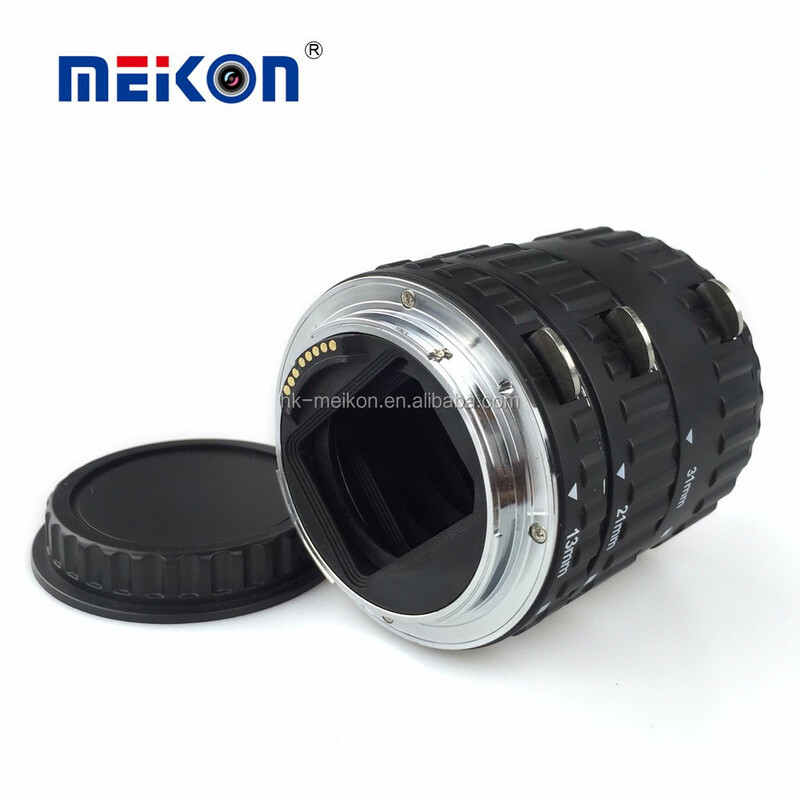 It drives the lens by film or digital sensor and does not affect aperture and image quality. it is combined with 3 pieces of different tubes (length: 13mm, 21mm, 31mm) which can either be used separately or in any combinations(totally 7 different combinations) to satisfy your different magnification requirement. 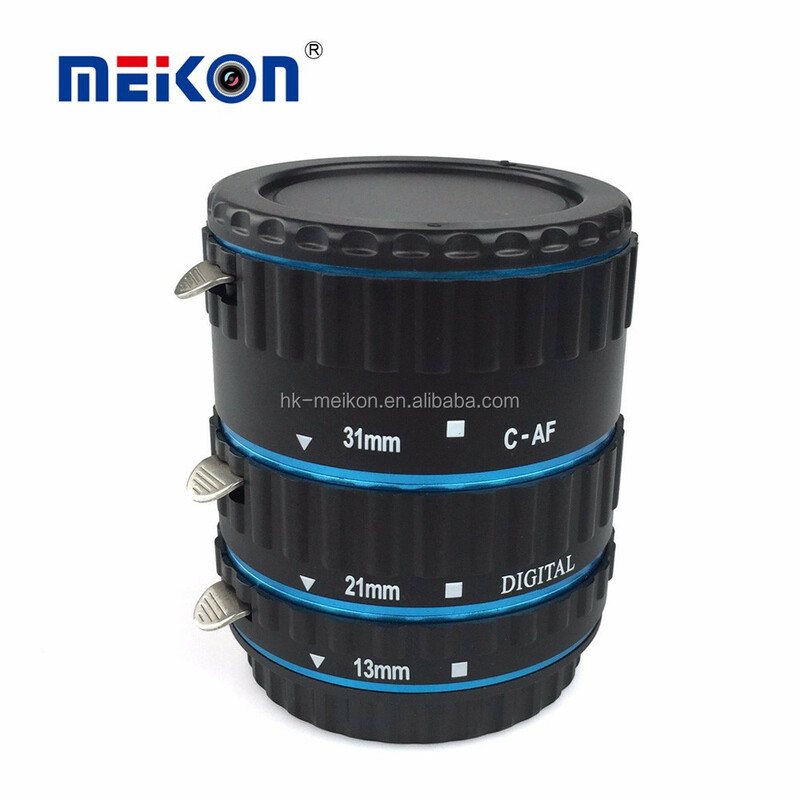 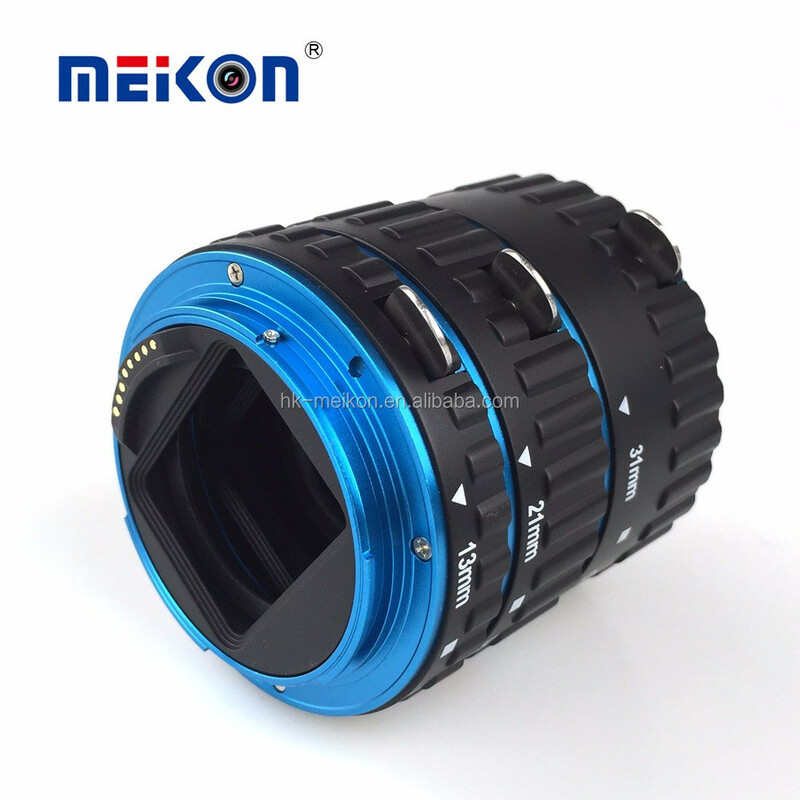 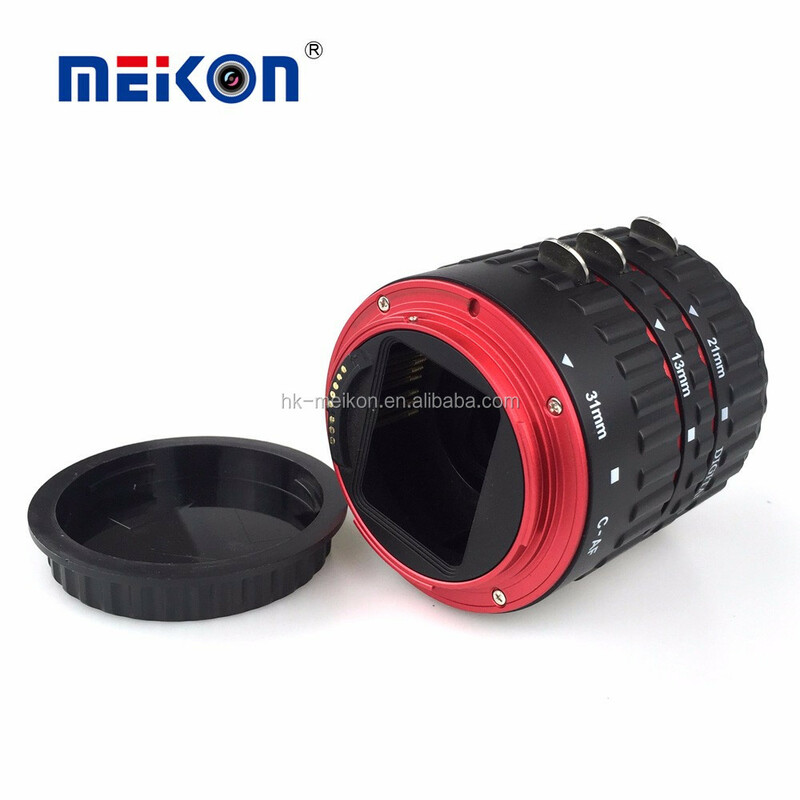 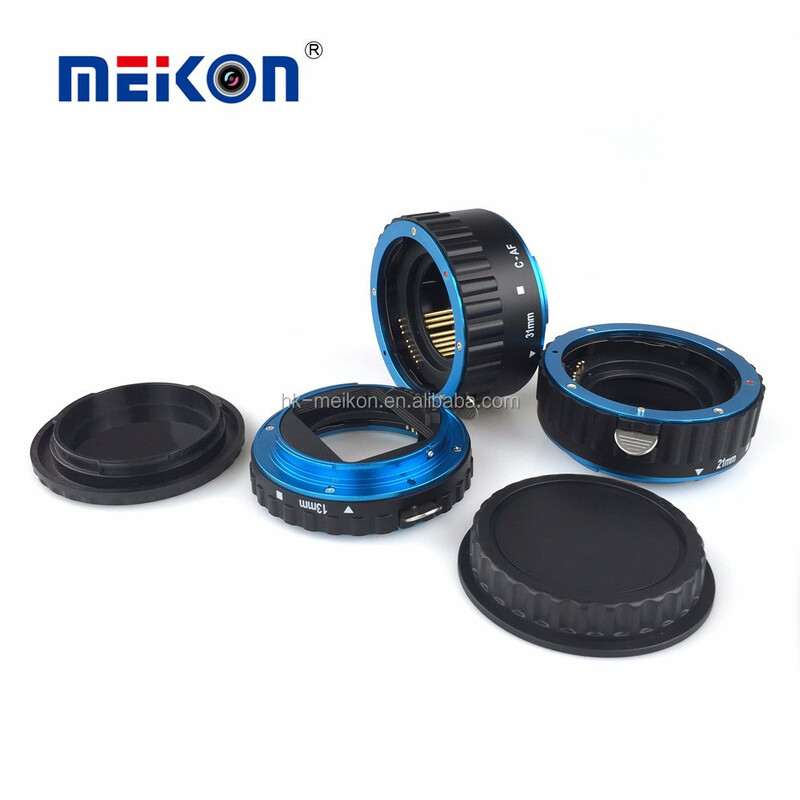 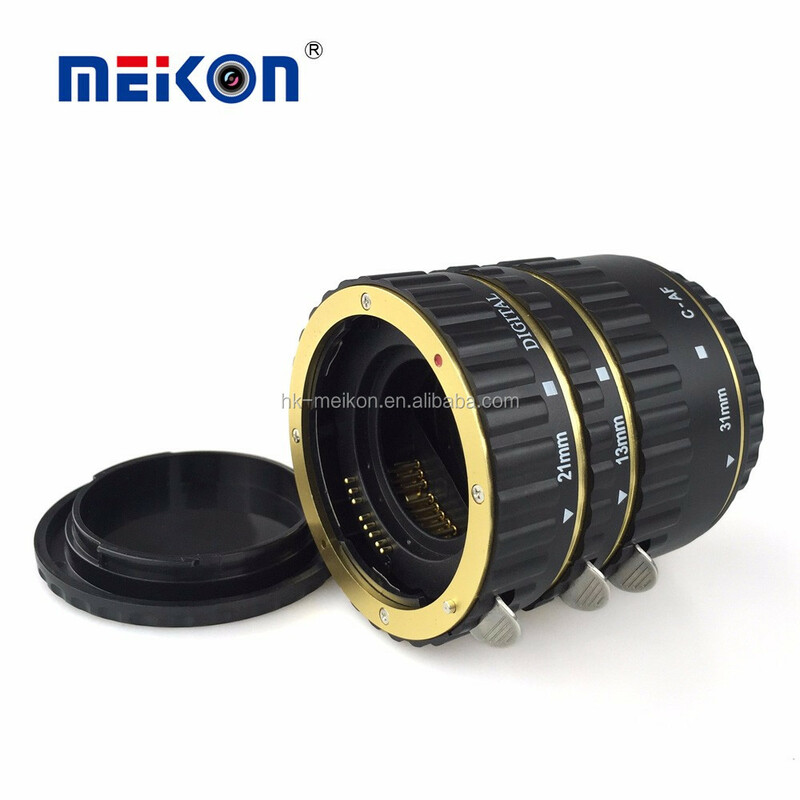 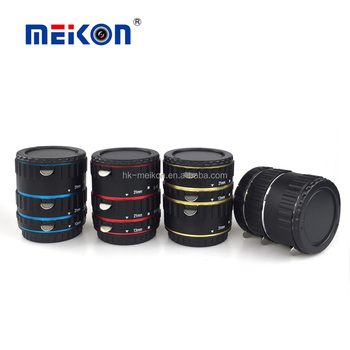 Also, the tube is electronic one that can achieve functions of Auto-focus as well as TTL auto exposure by working with all EF and EF-S mount Canon lens. 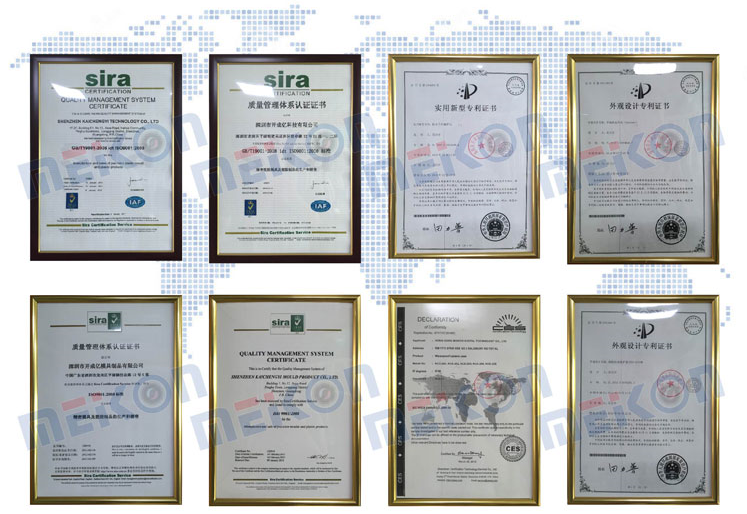 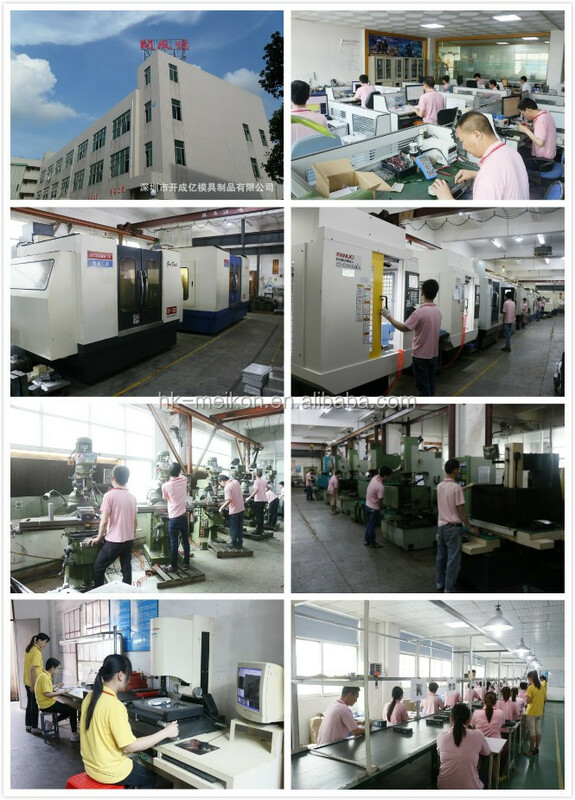 As a leading supplier in China, Kaichengyi was founded in 2000. 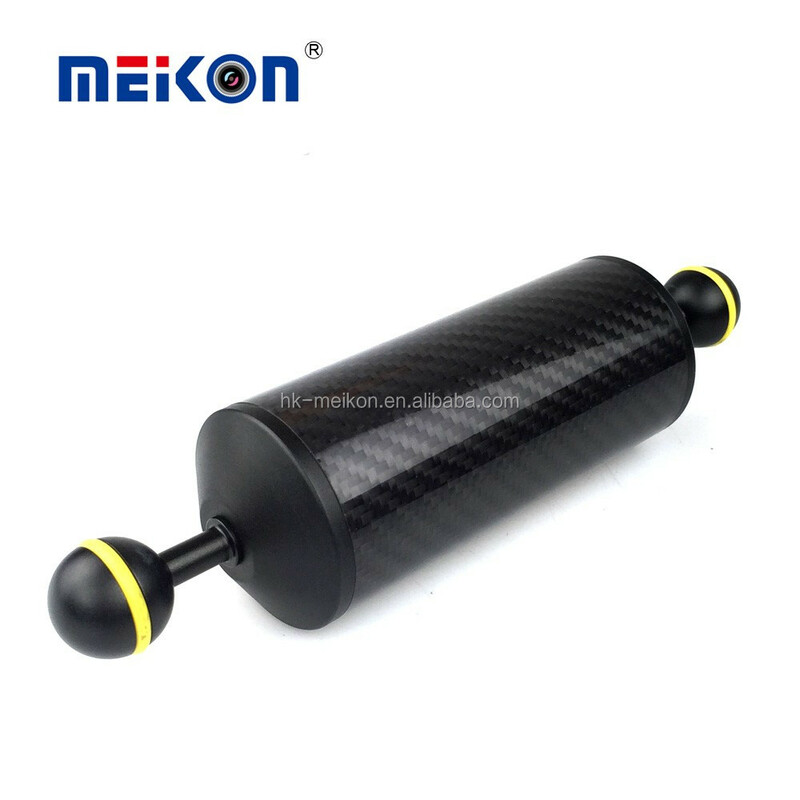 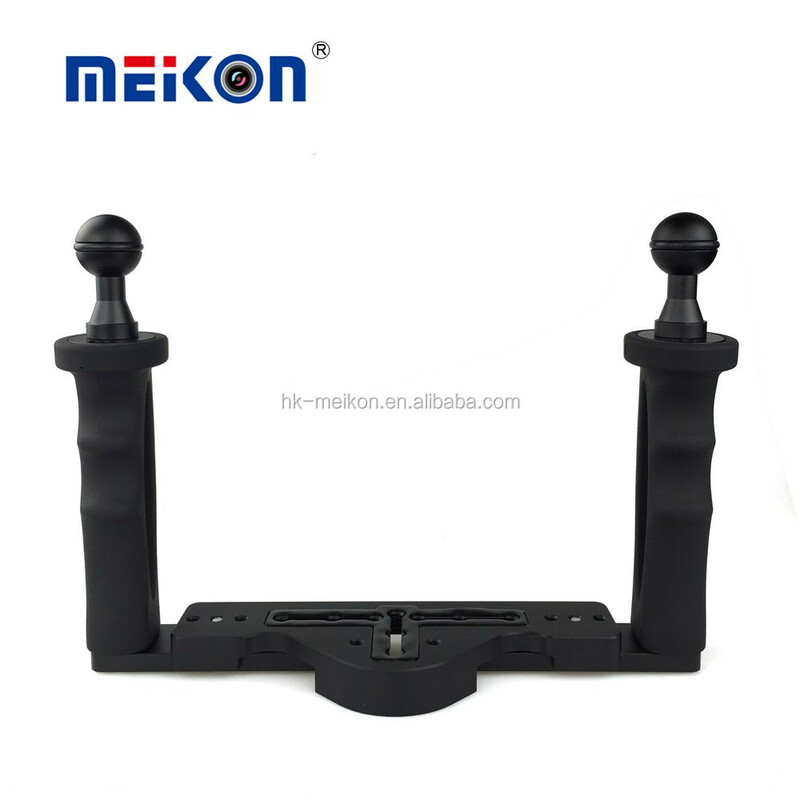 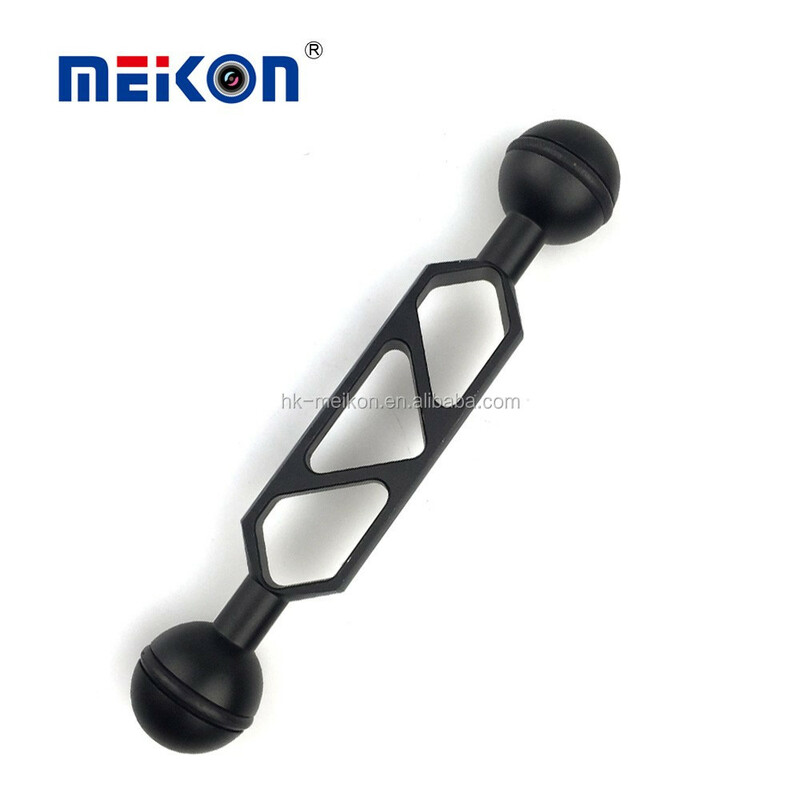 MEIKON 、STARBEA is our company’s brand.